The fightback starts now. For too long, the wider automotive industry has sat back with perplexed looks on their faces as newspaper headline after newspaper headline, followed up by TV and radio reports and government policy, have demonised diesel as the main cause of all the world’s pollution problems. This media blackout, as well as changes to Vehicle Excise Duty which still don’t really make much sense, was all it took to turn the tide while the wider industry – the people you should be listening to – called for a bit of a common-sense outlook. It was with some surprise, but a fact which should be celebrated, that What Car? 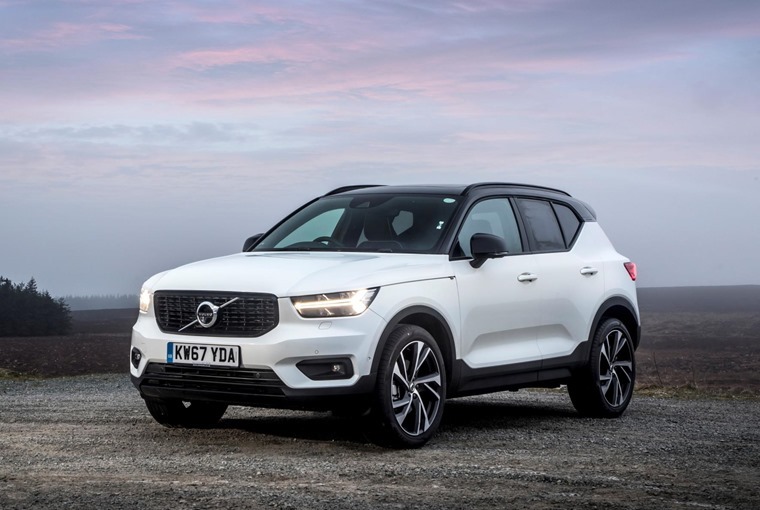 this week named the D4 Diesel version of Volvo XC40 their Car of the Year. Editor Steve Huntingford said some people would consider it a controversial choice but explained that independent true MPG tests prove that this latest engine “emits less NOx than plenty of petrols, while offering the low CO2 that made diesels so popular in the first place”. Yeah, you can see black smoke coming out of that old Honda Accord’s exhaust so it’s easy to point the finger at that tangible example of pollution, but if you really want to help make an impact in saving the environment maybe you should also be looking at that Tesco Meal Deal sandwich you’re holding in your hand. According to new research our favourite lunchtime meal generates 9.5 million tonnes of CO2 annually – the same as 8.6 million cars! 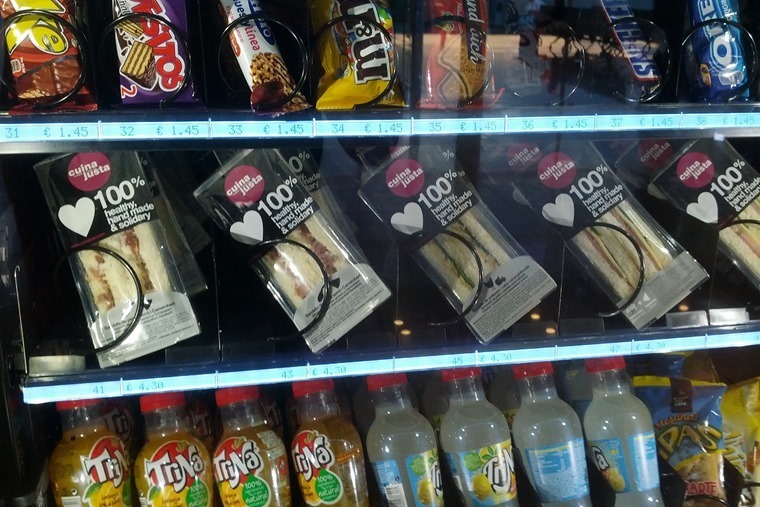 University of Manchester researchers worked out the carbon dioxide emissions that go into 40 of our favourite sandwiches – ready-made and homemade – to work out the CO2 footprint of the 11.5 billion sandwiches we eat every year. The researchers found that from processing-to-shop the all-day breakfast sandwich was the worst offender, estimating that this type of sandwich generates 1,441g of CO2. To put that into perspective, that’s the same as doing a 14-mile round commute in a 1.6-litre Golf. As you might expect, the study found that making your own sandwiches at home could reduce emissions by as much as 50% compared to buying from a shop – the equivalent to taking 4.3m cars off the road. While this type of microcosm study is the pedantic kind of argument electric vehicle sceptics use to justify their remarks on just how clean the cars are when you factor in the manufacturing and batteries, it’s certainly food for thought. Away from all of this now, to some new car news. This week, the BMW 8 Series coupe was spotted undergoing track testing ahead of its reveal later this year. The test drives were being carried out with a heavily camouflaged prototype at a track situated near Rome, with the acceleration, braking and steering behaviour of the new sports car all analysed on circuits, slalom courses and different road surfaces. This highly demanding test programme has shown that the 8 Series offers maximum agility and precision, with coupe being developed parallel to, and in close coordination with, the BMW M8 and the BMW M8 GTE racing cars ahead of their debut at the Daytona 24-hour race and the 24-hour race at Le Mans later in the year. On the more sensible end of the scale, this week we had our first drive of the new Volkswagen Polo and answered a couple of your questions about it. 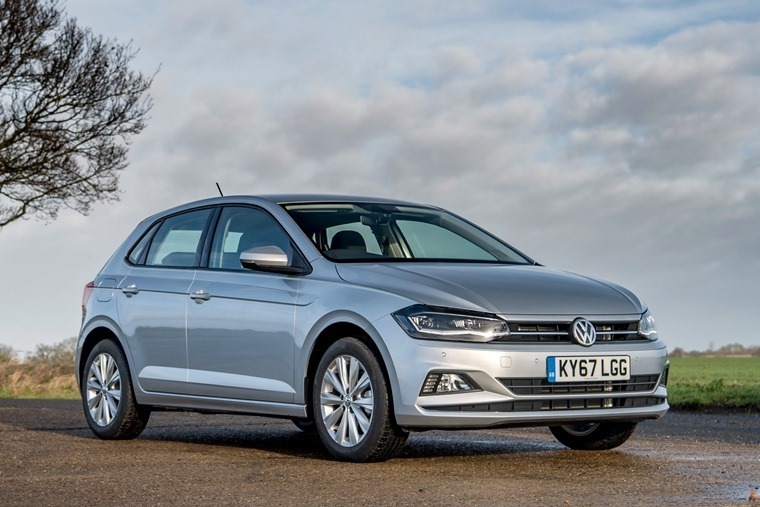 With the UK accounting for 10% of 14m Volkswagen Polos sold worldwide, it goes without say that the launch of the sixth-gen model comes with great interest. 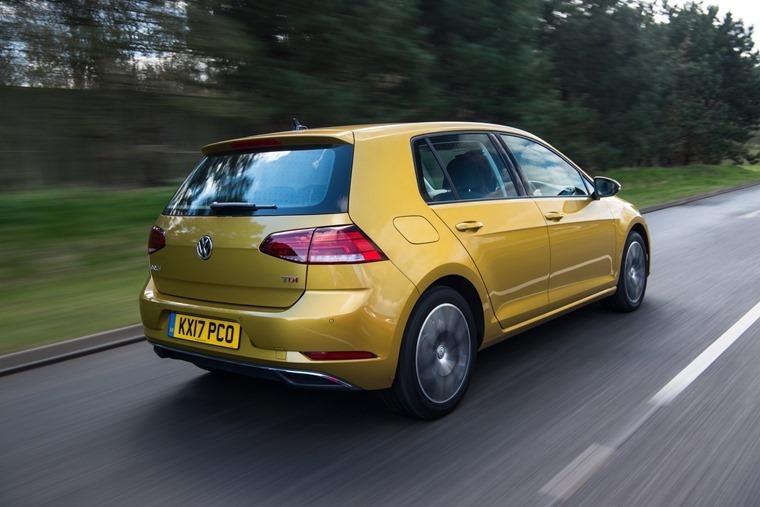 And although the Golf has dominated leasing enquires on ContractHireAndLeasing.com for what feels like forever, the Polo has remained an equally solid choice. Needless to say, it remains a superb supermini albeit one that's not so mini anymore. Alas, as nice as these cars are they do have one issue which might cause UK lessees to turn their nose up at them – they’re not SUVs. 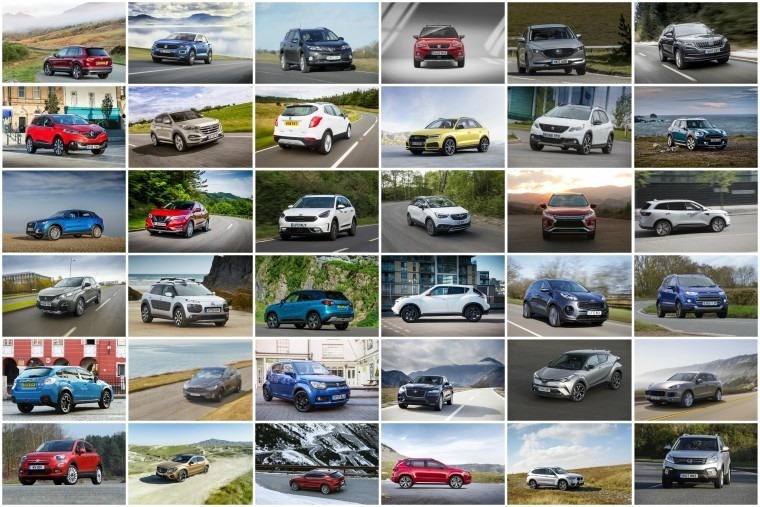 With the number of SUVs on UK roads increasing 20% every year, chances are you’re probably considering one as your next car. This is why we’ve put a collection of top five SUVs for less than £250 per month together to tempt you further. 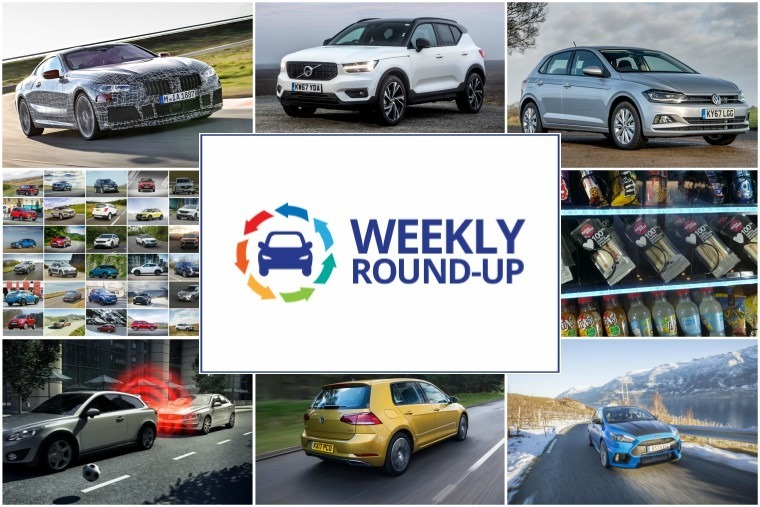 From the new Volkswagen T-Roc to the upmarket Jaguar E-Pace, we have all tastes covered. One thing all of these cars have in common though is outstanding safety features. With self-activating safety tech now available on almost 7 in 10 new cars, this has helped contribute toward reducing the number of collisions on UK roads. How brave are you? Brave enough to put a 350PS hot hatch through its paces on frozen roads? That’s what one Norwegian cabbie does day-in-day-out to get his fares to their destination on time. Whereas larger and more fuel-efficient models are often the vehicle of choice for UK private hire companies, Evald Jåstad likes to burn rubber through breath-taking Scandinavian scenery in his Ford Focus RS! Regulars have nicknamed the car “Blue Lightning” thanks to the Focus RS’s 350PS, 2.3-litre EcoBoost engine.